Spotify may soon follow Snapchat’s lead into the land of hardware if a handful of recent job listings are any indication. 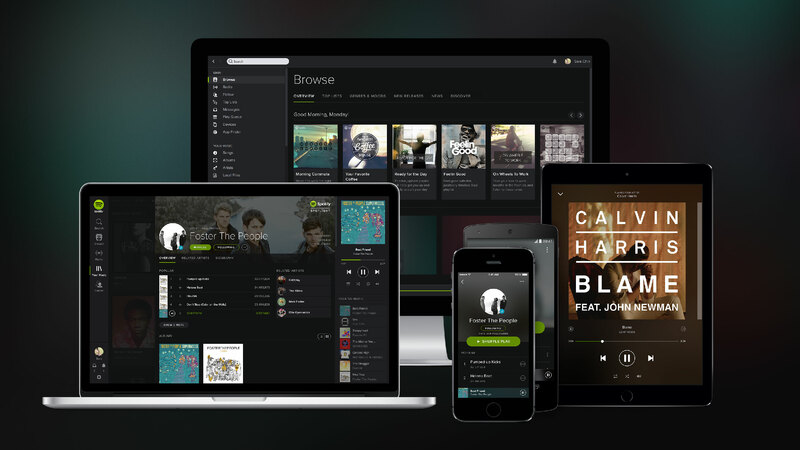 Spotify is seeking a senior product manager that’ll work on hardware out of its Stockholm, Sweden, location. The description notes that applicants will lead an initiative to deliver hardware directly from Spotify to new and existing customers via a “category defining” product akin to Amazon Echo, Pebble Watch and Snap Spectacles. In another job listing, Spotify notes how voice is quickly becoming a key interaction mechanism for the control of digital devices and services. The product manager for voice will be responsible for the strategy and execution of Spotify’s voice efforts beyond its core apps. This person will work closely with Spotify’s user interaction team and product managers from other divisions to ensure everything is voice-enabled in a consistent way across the ecosystem. The voice job also notes that the candidate will be working with major external platform providers (presumably Amazon Echo, Google Home and the like) to ensure Spotify works on those platforms. Last but not least is a job posting for a director of product for natural language understanding. Among other tasks, this person will grow and lead groups dedicated to building the components of the Spotify conversational interface (again, hinting at Echo, Home integration). As always, job applications aren’t necessarily an indication that a new product is inbound but we do at least know that Spotify is interested in the hardware space.